Alcohol and drug addiction within the energy sector. A new online programme has been launched to help those within the oil and gas, energy and construction sectors combat drug and alcohol addiction. The course, called Kick Start Sobriety, is being launched today as an online support system for those who don’t feel they would benefit from the usual 12-step programme. Aiming to help those who would rather not discuss addiction within a physical group setting, the online programme has been launched by an addiction specialist Dr Bunmi Aboaba and David Steward, co-founders of The Sober Advantage. The eight-week ‘Kick Start Sobriety’ course is based on Bunmi’s own experience of overcoming addiction, and David’s 10-plus years in the oil and gas and construction industry. Matthew Bryza, former US Ambassador to Azerbaijan, said: “I have spent the past 20 years of my career working with or within the energy sector, first as a US diplomat and now as a private businessman. Unfortunately, I have witnessed many cases in which isolated working conditions or extensive international travel have driven people within the energy sector toward substance abuse and depression. Mr Stewart says he has witnessed first-hand the impact “industry has on its workers’ mental health; high pressured environment, tight deadlines, the transient nature of the workforce/work and long periods of time away from home, friends and family”. 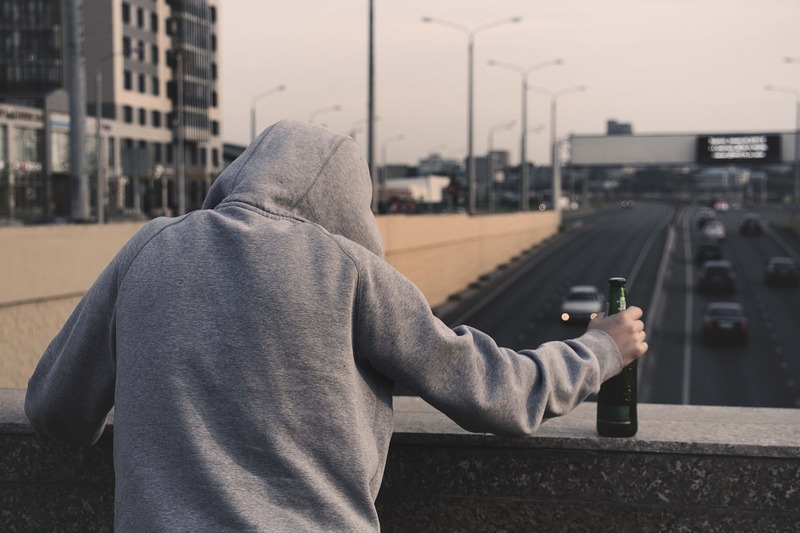 He added: “The ‘Kick Start Sobriety’ course is specifically designed to help those who are unable to commit to being in one location for a fixed period of time to regularly attend a weekly recovery course. This course can be worked on privately whether travelling or at your accommodation – thus ensuring continuity”.